Dimensions: Overall Dimensions: 2.2"W X 5.7"D X 12.2"H; Spout Height: 9.8"; Spout Reach: 4.7"
The smart design of this bathroom sink faucet will bring a modern look to the space. 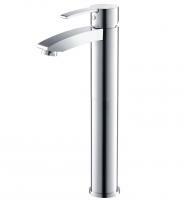 The piece is designed with a height that allows for easy access underneath the spout. 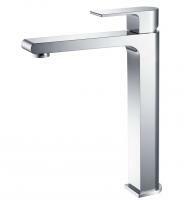 The single lever makes controlling the water temperature and flow very easy. 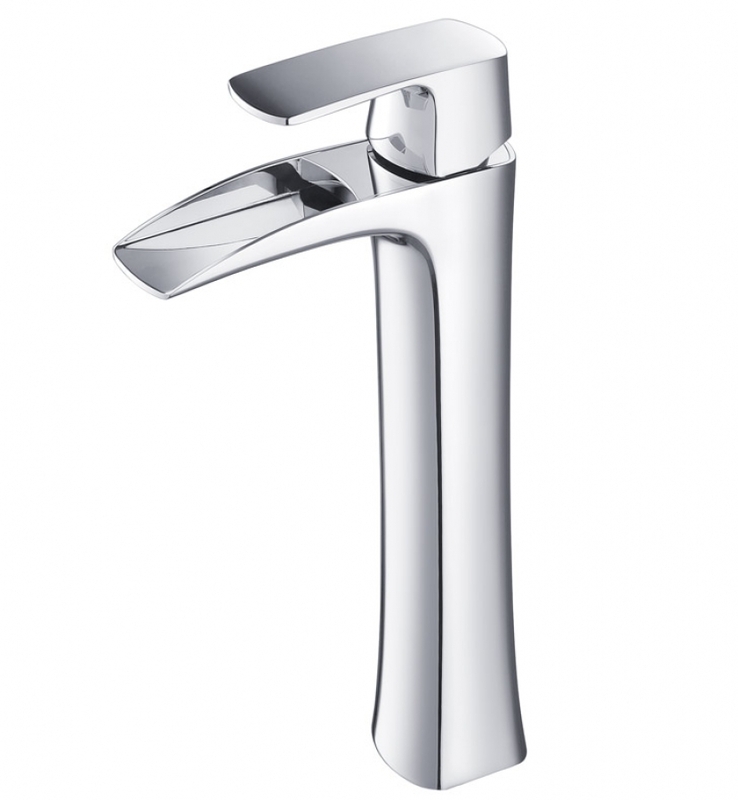 The chrome finish is a classic choice for any bathroom.